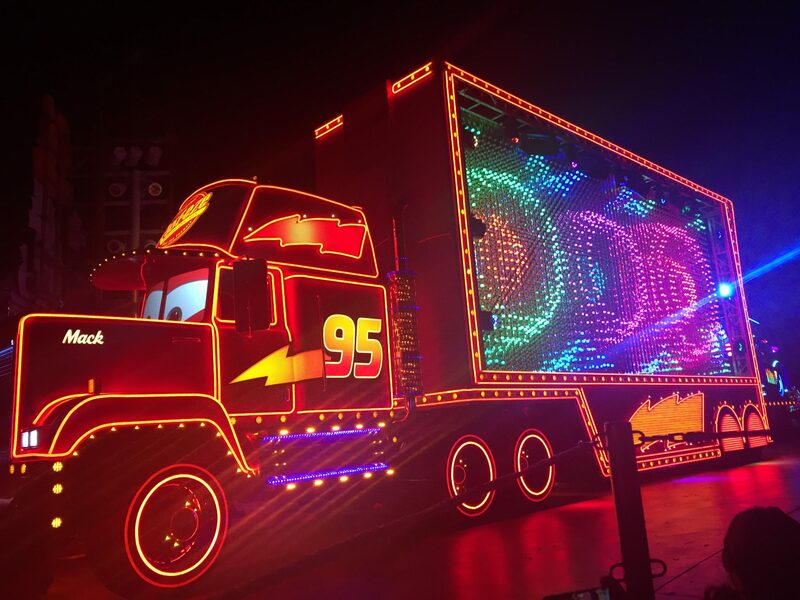 For those of us not lucky enough to live on the Disney World side of the Atlantic, planning a trip to see the Mouse can be a stressful experience, but it really doesn’t need to be, so I thought for my first blog post, I’d give some top tips to those travelling over to WDW from the UK. I’m just going to focus on the package vs non-package options for now. Us Brits seem to be able to book a lot further in advance than our American friends, sometimes as much as 18 months. If you’re booking a package trip, booking a long way out certainly has its advantages. Some of the travel companies offer very appealing discounts to those booking early, and this can be very attractive. There’s also the obvious advantage of having it all booked, meaning you can just sit back, relax, and wait for your holiday to come around. However, if doing a package isn’t your style, and you’ve got a bit of extra time, doing it yourself can also save you a lot of money. Booking everything yourself can be done from around a year in advance, but you can leave it much later than this. 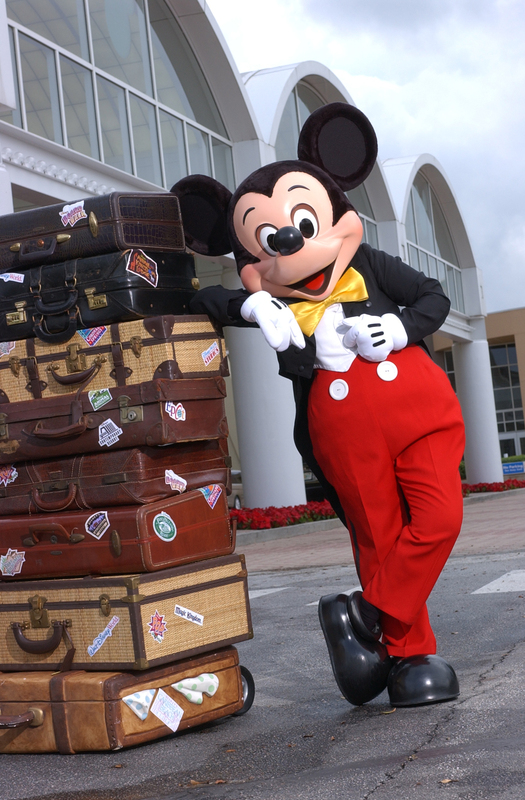 Most first time visitors to WDW will book a package. We’re going a long way, and this is going to be the holiday of a lifetime right? It’ll probably be the only time you visit right? That being the case, you’ll want to use your trusty travel agent. Booking a package certainly has its advantages. Simply go into a travel agent, or go online, find what you want, and book. This ties everything up in a neat little bow. It means your flights are taken care of (packages usually offer direct flights), your accommodation is sorted, as are your tickets, and car hire, along with any insurance you wish to take out. 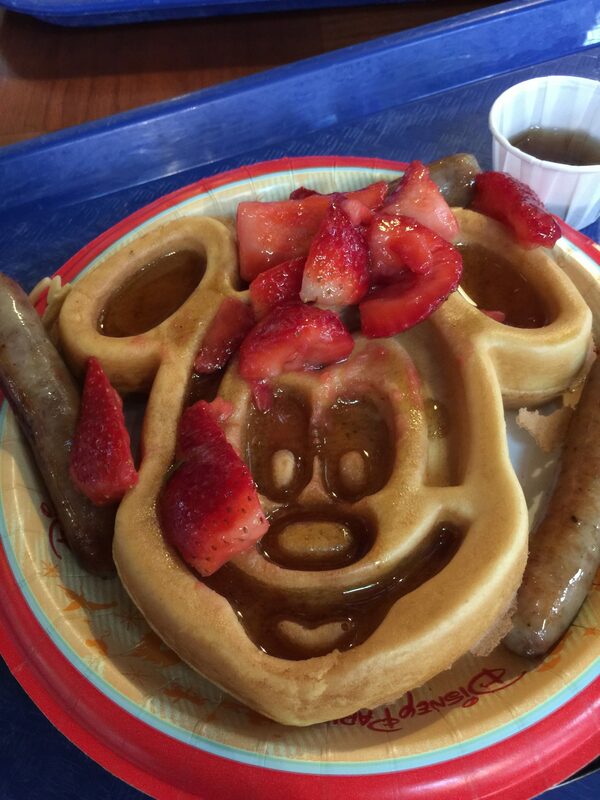 With Disney packages, there can often be the benefit of ‘free dining’, which is offered more to us Brits than our American friends! Free dining is usually only allowed to be booked as part of a package. There’s also the added protection of ABTA if anything goes wrong, and often a rep at the end of a phone if anything happens while you’re away. Another advantage is that you can usually pay in installments, which makes that massive bill a little easier to take. It’s certainly a popular option, and one most first time visitors will take (myself included). There is certainly a massive amount of options to choose from, especially in terms of your accommodation. Picking it all from a glossy brochure or from an online travel company certainly takes all the worry out of everything. As appealing as a package sounds, not booking one can save you an absolute fortune and can be a lot of fun! It was easy to write the last section in one go, but this one will need breaking up a bit! One top tip to get started with is to always clear your ‘cookies’ before visiting each website. If you go on the same website multiple times to check prices, you may not get the best price, as it’ll save the last one you were looking at. Accommodation: This is perhaps my favourite bit. Once you’ve decided whether you’re staying on or off-site, the possibilities are endless! While you’re thinking about it, perhaps even consider a split stay. Maybe sometime at a Disney resort, then at a Universal resort, and maybe a while in another hotel too! This is where the Internet is your friend. I’d always suggest that if you’re booking yourself, you book directly with the hotel. I’ve heard of people booking popular resorts like Art of Animation with third-party companies and their resort has been changed at the last minute, and also, of people getting less desirable rooms. Booking direct also means you can sign up to their mailing lists, taking advantage of any special offers that come out. We’ve booked many times directly with hotels and never had any issues. 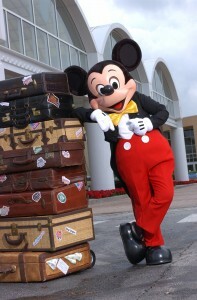 In fact, for upcoming trips, we’ve actually booked with a US agent for our Disney hotel. The reason we’ve done this is that they automatically apply any discounts that come out, and we only need to pay a one-night deposit, with the rest of the balance not payable until we arrive. This means we can change things around, should we need to. Be aware, if you’re staying on Disney property, your Magic Bands will not be delivered to you, you will collect them when you check in. However, you can still customize them. Flights: flights from the UK to Orlando generally are released 11 months prior to departure, although some can be earlier. A direct flight will always be the easiest way to go but is usually the most expensive. Consider flying direct into other Florida airports, such as Tampa. This will save you some money. Indirect flights are much cheaper and often aren’t that difficult to do. Look for flights where you clear American immigration before you get to Orlando. We’ve flown through Toronto a couple of times and it’s brilliant as when you land in Orlando, you are through so much quicker. Don’t be concerned about doing this with young children either. We did it when our children were two and six and it was really easy. The savings really can add up to hundreds of pounds, so it’s well worth considering. The best way to find these flights is to start with a flight comparison website, and then go direct to the airlines own website to book. 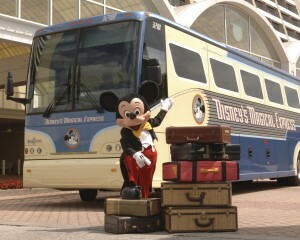 Magical Express is the easiest way to get to and from Orlando International Airport (MCO) to WDW! 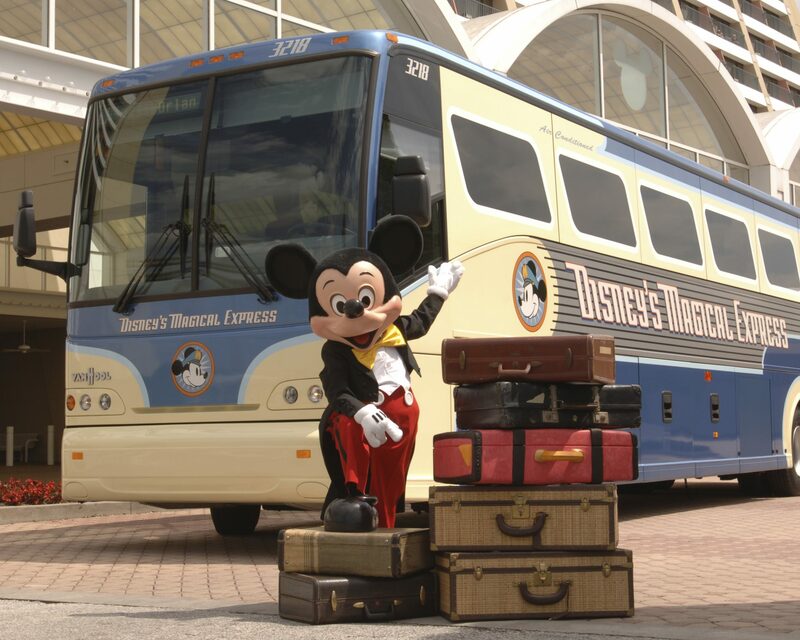 Transport: if you’re staying on-site at Disney, using Magical Express will always be the easiest way to get to and from the airport, and is a free and magical way to begin and end your trip. If you are hiring a car then this is again very easy to do online, direct with the hire companies. Once you’ve booked, be sure to revisit the site regularly, as prices do change, and you might be able to secure a lower price. If you don’t want to pick a car up from the airport, consider picking it up from the Disney Dolphin. We’ve done this many times and it’s an easy bus ride away from any of the parks, or a pleasant walk or boat ride from Epcot. You can also pick it up from the Disney car care center, where they’ll come and collect you and drop you off if needed. Park tickets: there are many options with this! The prices of park tickets don’t tend to vary, so buying direct is usually the best way to go. However, some internet companies let you pay tickets in installments, which can be helpful, so are worth investigating. If you’re going for a long trip or planning a couple of trips in a year, consider an annual pass – these can get you savings on hotel rooms and all sorts of other things too. We are lucky in the UK though, we have a wide variety of ticket options that just aren’t offered in America. 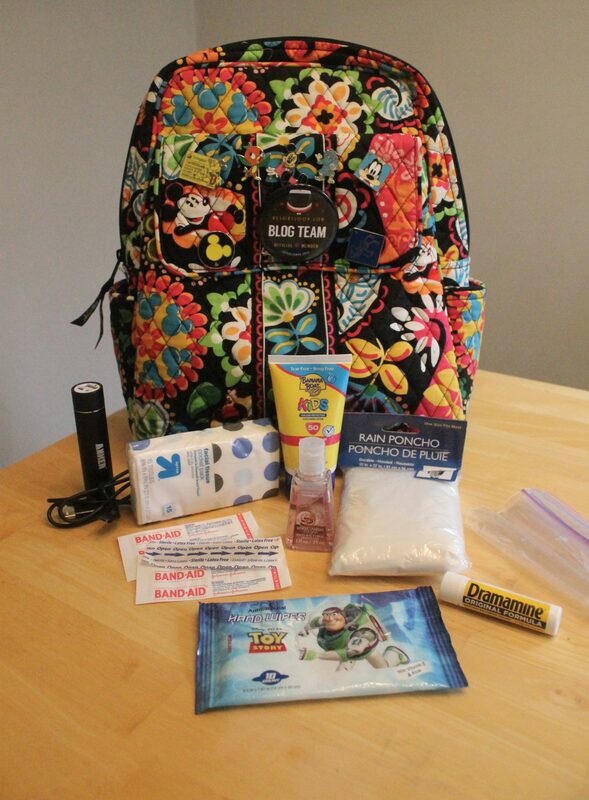 Insurance: never travel without insurance! Ensure you have medical coverage and appropriate car insurance for your trip. Many bank accounts have travel insurance included, so just check what you need to take with you. No, I’m not crazy (well maybe a little bit), but you can do a package that isn’t a package! 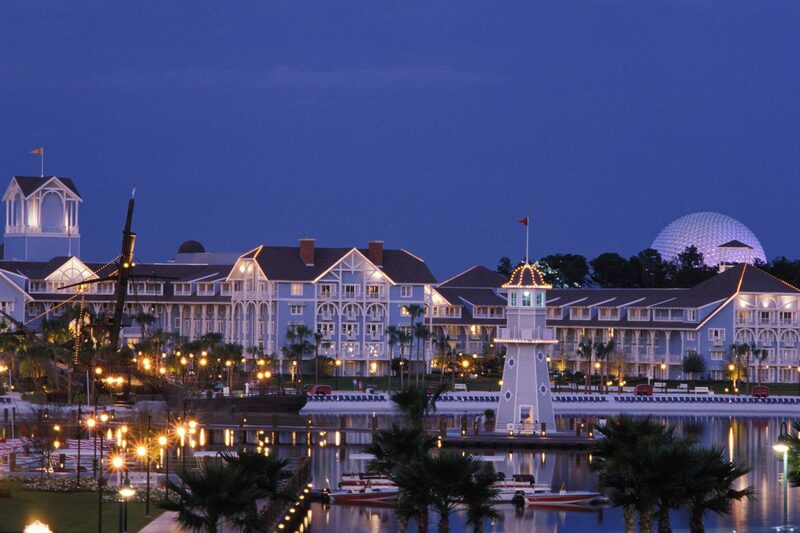 If you book directly with Disney, they’ll often offer you a package that includes hotel, tickets, and dining. This can be a great option, especially if you want to take advantage of ‘free dining’. You can then book your flights yourself, and have the reduced cost and flexibility of doing so. So, I hope this may be of some use to you! I’m planning on writing more UK specific blogs, so if there’s anything you’d particularly like to see, just let me know!